IT'S HERE! IT'S HERE! IT'S FINALLY HERE! 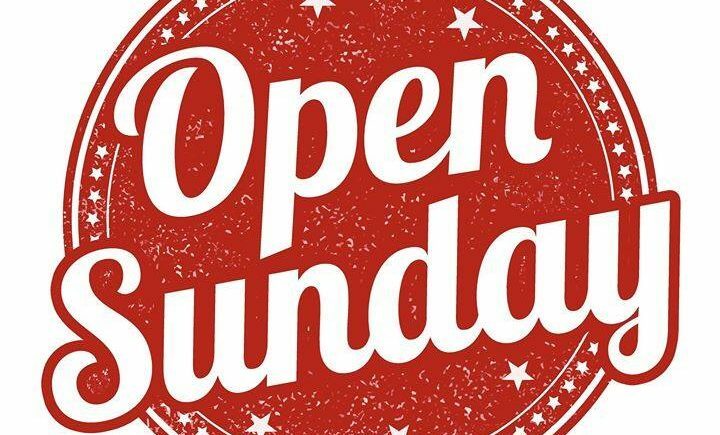 Starting THIS Sunday, Emilio's will be open on Sundays!